Plastic Propaganda seeks to promote the works of all participating artists through both exhibitions, its website, and active social media programme and we are looking to welcome new artists to join our collective. 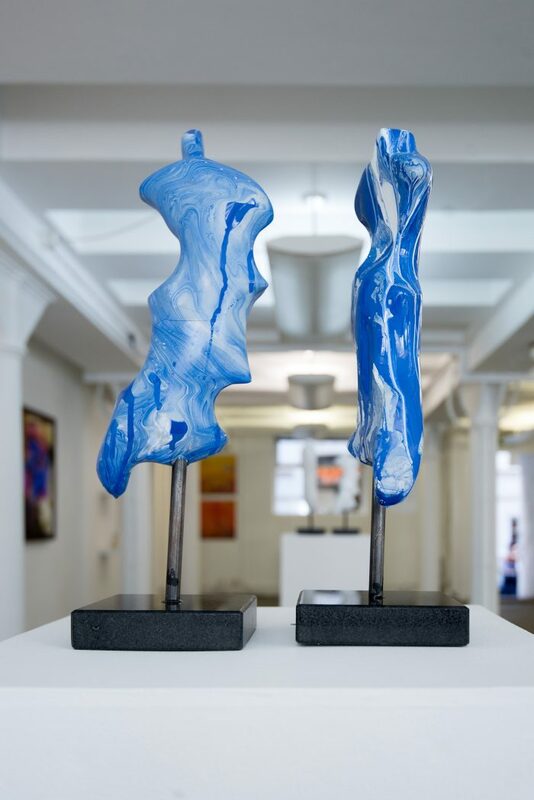 We see membership as an additional portal to your existing art practice providing unique opportunities for high-level exposure which would be hard to achieve on an individual basis. We are not seeking an exclusive agreement with you but see this more an opportunity for you to join a growing community of artists to showcase their work mainly in London but also at National and International locations – so enhancing profile for all. By taking the artist from their studio to the exhibition we aim to achieve greater artist recognition by galleries and the general public. Please follow the links below and if this appeals, do submit a free application for our careful consideration.